The Kenyan government through the National Youth Service (NYS) has decided to improve the general living conditions in poor neighborhoods of Nairobi, namely Kibera, Mathare, Korogocho and Mukuru. 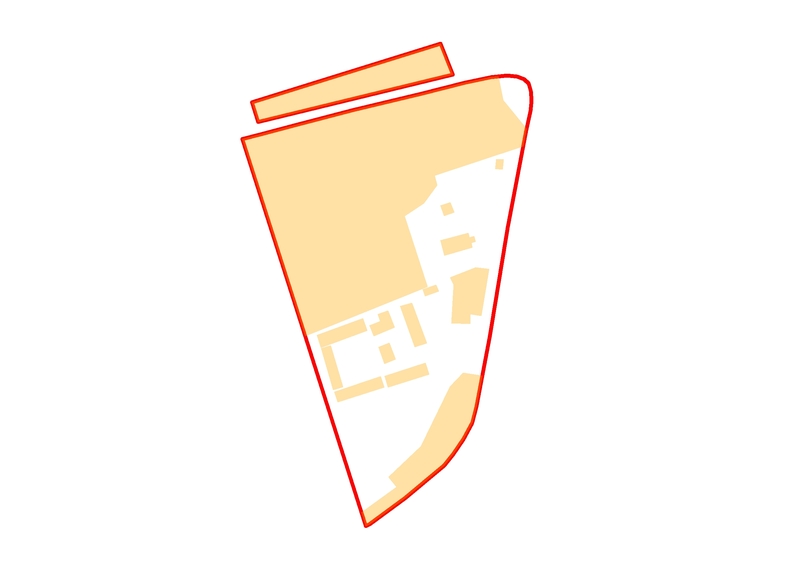 These neighborhoods are known for high population density, inadequate health facilities, insecurity, unemployment and almost nonexistent garbage collection systems. The poor conditions in Kibera, Mathare, Korogocho and Mukuru can easily create an impression that there has never been government intervention or development plans for these areas and creates the temptation to address problems that seem amenable to a ‘quick fix’ like picking up garbage. In Mathare, NYS personnel together with selected community members conducted a mapping exercise to identify needs or places that require a ‘quick fix’ such as uncollected garbage piles and blocked drainage and rivers. They are also planning to construct dispensaries, police posts, fish ponds, markets, posho mills and urban farming areas. When President Uhuru visited Mathare and said that dispensaries, police posts, markets, fish ponds, posho mills and sewer lines will be constructed creating employment opportunities for more than 3500 youths including women, everybody was happy and waiting to see the new look of Mathare and other neighborhoods earmarked for improvement. After three weeks of clearing garbage, cleaning drainages and opening rivers, questions are now emerging; do we really need the planned 12 police posts, 12 dispensaries and how did NYS team arrive at all these figures in Mathare? It has now also dawned on the community that these facilities will require space, which is currently occupied. It is common knowledge that certain open spaces that were set aside for social amenities have been occupied or grabbed a long time ago. None of this grabbing has ever been addressed. Now, as amenities are being built, people will have to be displaced. For example in Mathare 3B, more than 500 residents have already been issued with 30 days notice by the Nairobi City County to pave way for NYS projects in Mathare or to move out of a piece of land identified for market development. In Kibera people who had occupied spaces meant for sewer lines, toilet blocks and roads were expected to vacate immediately. Some have already been displaced without compensation. Once the NYS and some community leaders identify a piece of land for improvement or development a short notice is issued and occupants are expected to carry out a voluntary demolition and in some cases NYS locally hired youths will assist. There is lot of movement (shifting) within Kibera and Mathare, which is not painless for families, and if the intent is to improve the conditions of the poor, then these people require some support and compensation for their sacrifice for the broader community. 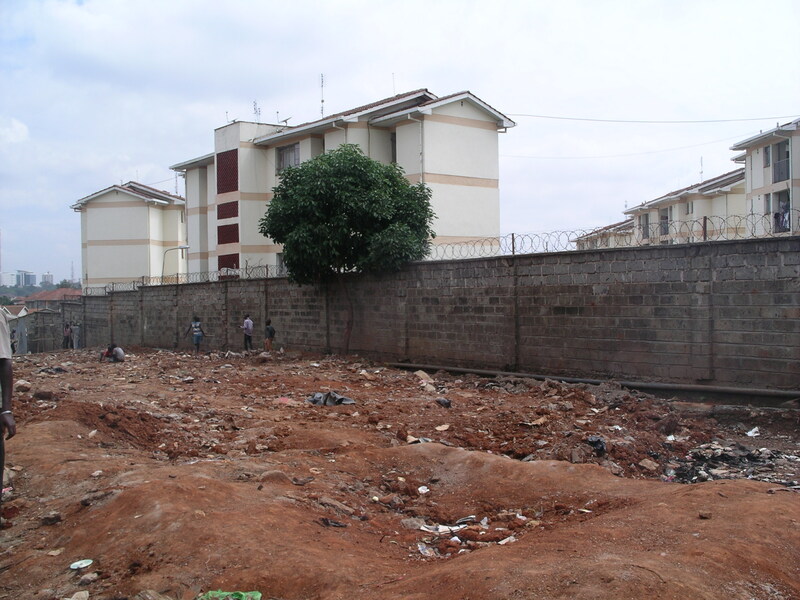 In addition, in some place like Lindi-Kibera rents have increased after improvement on road and other social amenities. These adverse impacts of the NYS interventions on the very poor should be addressed. In the past, unless there are safeguards, slum improvements tend to drive out the poorest who are meant to benefit. Everybody agrees that the inhumane conditions in the poor neighborhoods need to be improved urgently. However, the government should be sensitive to the fact that such communities have emerged over long period of time and as a result of certain push and pull factors common with cities experiencing rapid urbanization such as poverty, forceful eviction, conflicts, job opportunities, closeness to resources or affordable housing. 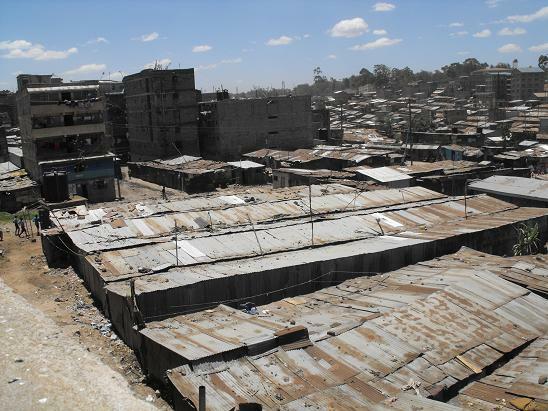 Past experiences in Kenya (Mathare 4A and Kibera Upgrading Projects) show that slum or informal settlement upgrading is a complex and time-consuming process. Residents require some compensation for their losses or need to be shown alternative land for displacement to be humane and in compliance with the law. When people are moved this will impact their ability to access jobs, customers and services. It also affects children who are schooling in the area. The National Youth Service projects should think about how it is approaching evictions. It is good that the government is in a hurry to improve living conditions in poor neighborhoods, but it should go beyond the “quick fix” mentality to have a long term vision so that the amenities are staffed and financed and can have an impact on people’s wellbeing. Finally, if this initiative is to be pro-poor, the government should also be sensitive to the needs of those who will be displaced in order to improve poor neighborhoods. The government must also comply with the law in moving people which entails proper procedures and some compensation or alternative location. Nairobi Planning Innovations is appreciative of the attention the government is paying to these poor communities. It is still important, however, to note that interventions should be compliant with both the constitution (Article 43(1)(b) which states that, every person has the right to accessible and adequate housing and to reasonable standards of sanitation) and the little known The Prevention, Protection and Assistance to Internally Displaced Persons and Affected Communities Act, 2012 which sets out guidelines for how displacement is to happen to respect the rights and dignity of the displaced. 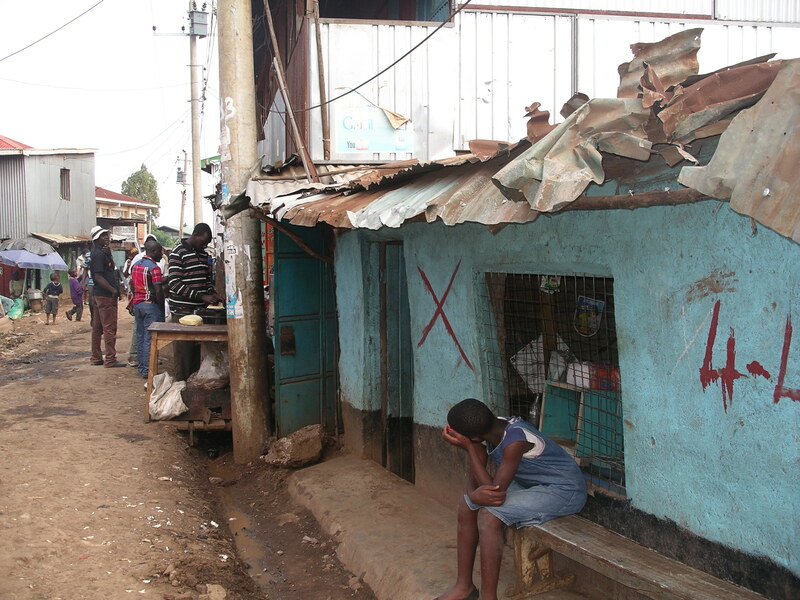 Mathare Constituency is home to one of the poorest neighbourhoods in Nairobi and also in Kenya. When the Constituency Development Fund was making allocations for 2013/2014, it was announced that the constituency is host to more than 70,000 people who live below poverty. Since 2013, there has been a lot of movement surrounding Women Fund, Youth Fund and Uwezo Funs plus 30% of government tender set aside to for youth and women. To access these funds, communities need to be engaged and involved. Participation by community members depends on how well informed is community will be. 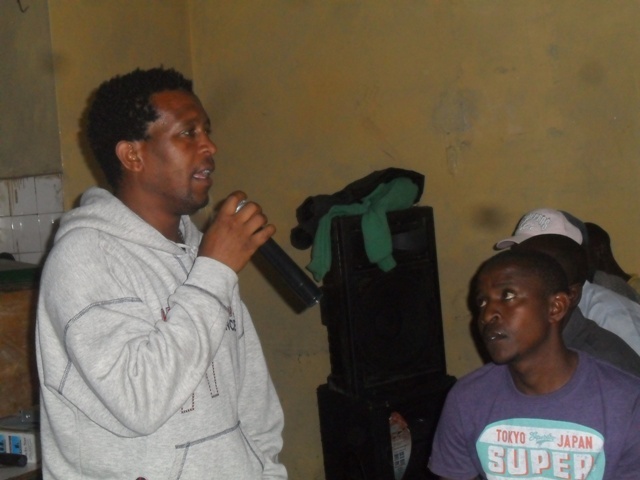 For the last three years, Inunka Kenya under the banner of Sauti Debates have been organizing Community Forums in Mlango Kubwa, Hospital, Mabatini,Ngei, Huruma and Kiamaiko wards in Mathare Constituency to create awareness amongst community members and engage elected leaders in discussing priority areas. Experience from these debates has shown that five mains issues that have kept on emerging are security, education, health, environment and poor governance. Observing these debates in session one will appreciate the willingness by community members to participate in these sessions. Regular leaders who have co-operated to participate in these forums are Hon. Andrew Macharia of Mlango Kubwa, Hon. Dan Mutiso Ngei, Hon. Jimmy Kinuthia while Mabatini Ward County Rep. Hon Odalo (Rafuok) has not been having an easy time with high expectations from community which sometimes has even resulted into almost physical confrontation. 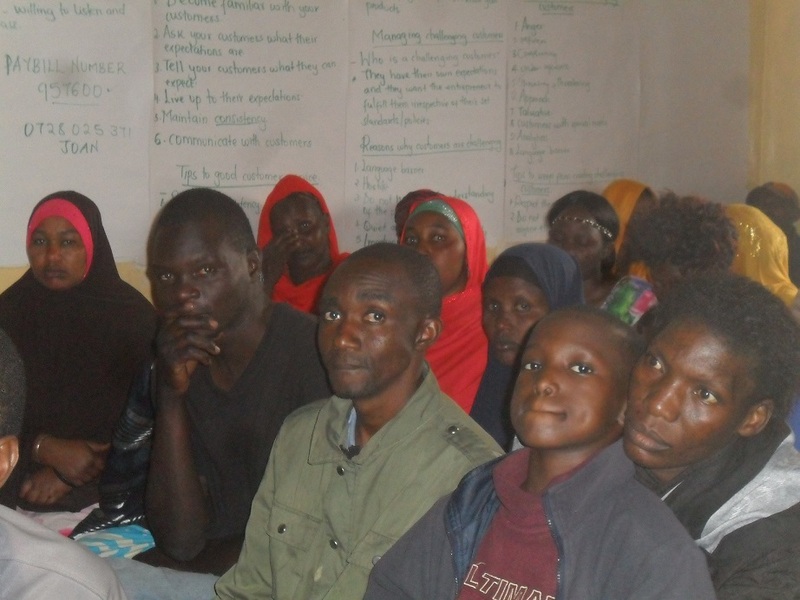 It is clear from Sauti Yetu Debates that community members knows what the problem is, while leaders hide behind the policy guidelines governing management of the funds. On the other hand, it is Hon. Andrew Macharia from Mlango Kubwa has hinted in traducing bills at the Nairobi County Assembly parliament that the community would benefit from. Community members have had difficult time understanding the role of elected leaders hence leading to high expectation beyond their mandate. Sauti Yetu Debates have been able to fill in the information gap that is experienced during debate. Currently Sauti Yetu Debates is being handover to experience community based organization to continue organizing such forums in future. Andrew Atweyo is a resident of a small ghetto called jangwani within mathare north area 4 with a population of more than 5,000 people. Andrew as been living in jangwani (jungle) for more than twenty years and the population living within this area survives on less than one dollar per day. They have got poor infrastructure in terms of water and sanitation services; a jerrican of water goes at a price of 5shilings. Poor waste disposal services and poor drainage systems have led to spread of malaria and TB to most of the young children living within that area. Many people have initiated various ways of surviving one them being crime, prostitution and use of drugs which has led to many deaths in the area and vibrant spread of HIV and AIDS is being experienced. During the announcement of demolition notice which was issued by the national youth service engineering school, Andrew says that he was surprised because he wondering who will be compensated will it be the landlords only or tenants and where will they go because this is where they have been calling home for the last twenty years. Their request to the government and the city council is that they should reconsider their request on demolition issue or not so they are claiming that they will fight for they their rights and what’s belonged to them for the past twenty years.